The Mills Range of Smart Meter Toolkits, have been carefully selected and designed in conjunction with the leading energy supply companies. The range covers 6 different toolkits with additional options, for the safe installation of both gas and electrical smart meters and removal of existing legal units. A 1000V VDE tool kit designed for working on smart meter maintenance and installations including the very latest ergonomic angled head pliers and cutters for much greater work area viewing and increased performance. Supplied in a durable tool roll. 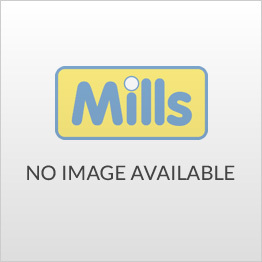 H87-7347 VDE 1000V Cable Shears 8"
© 2015 Mills Ltd. All rights reserved.